Basketball, dresses and suits, and more basketball = Homecoming on Ocracoke! Ocracoke School's varsity girls basketball team is the subject of a new film. 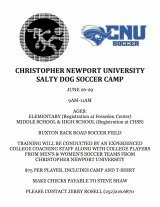 Next week's Salty Dog Soccer Camp in Buxton welcomes Ocracoke kids to join in. 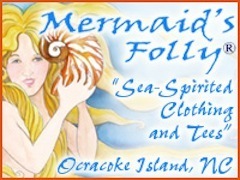 On Sunday, June 11th, seventeen students will receive diplomas from Ocracoke School. In a few months Walt Padgett will retire – really this time, he assured – from Ocracoke School. Congrats to Ocracoke Prom King Dylan and Prom Queen Bricia! Mattamuskeet bested Ocracoke in two close contests at Battle of the Books. Ocracoke's 4th and 5th grade classes took an epic field trip!